We are a professional garden landscaping, construction & tree surgery company based on the outskirts of Newent, Gloucestershire. We operate throughout the counties of Gloucestershire, Herefordshire and Worcestershire. 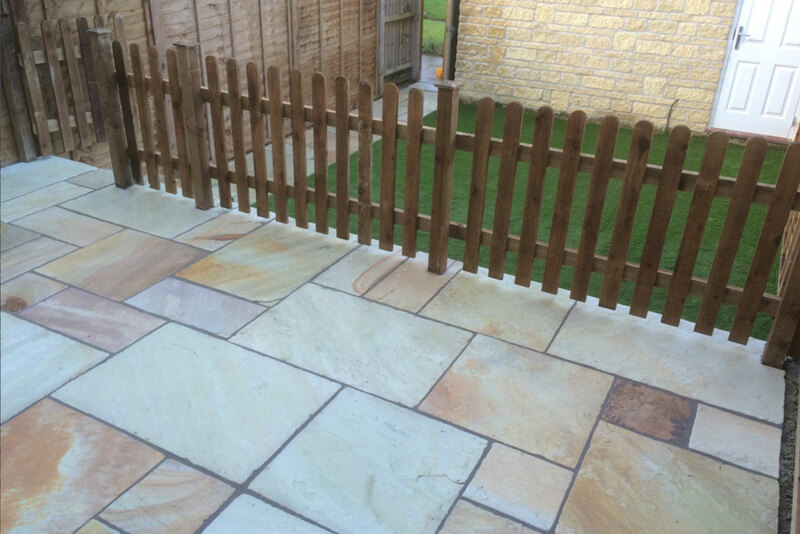 An experienced team of skilled, friendly craftsmen providing the complete solution for any outdoor project you should require, we pride ourselves on our quality and attention to detail. Our reputation means everything to us, with the majority of our clients being repeat customers. 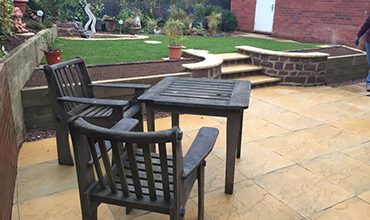 We offer a wide design to landscaping service, with a wide range of techniques from soft to hard landscaping. Carrying out groundwork, paving, brickwork, water feature and pool construction to fencing. 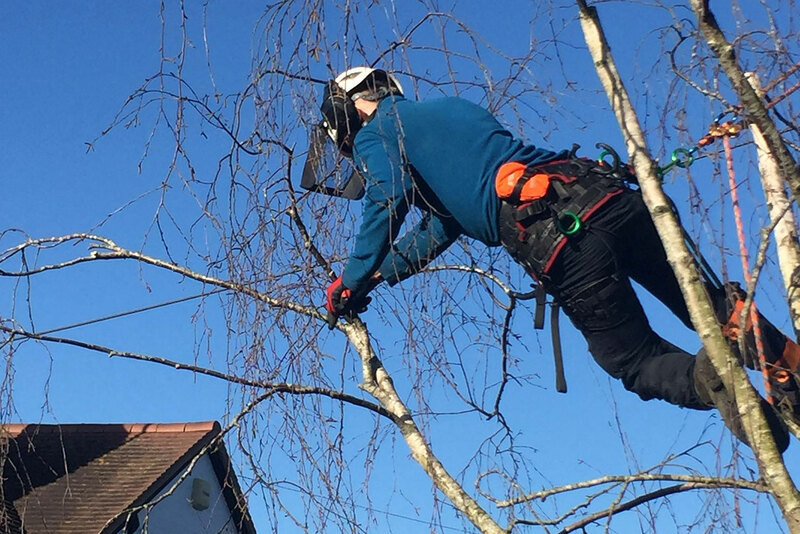 Our tree surgery services vary from reductions and hedge trimming to full tree removal. 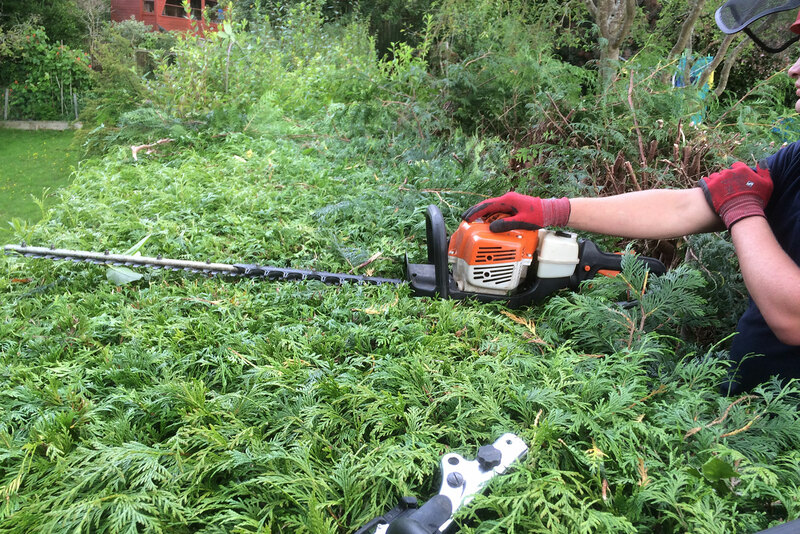 We undertake each project as if it were our own garden and we have all necessary health and safety, public liability and employers’ liability insurance policies. However you want to enjoy your garden, we can help you. With you, we plan and quote every aspect, creating a bespoke outdoor living space that can last and grow with your needs. 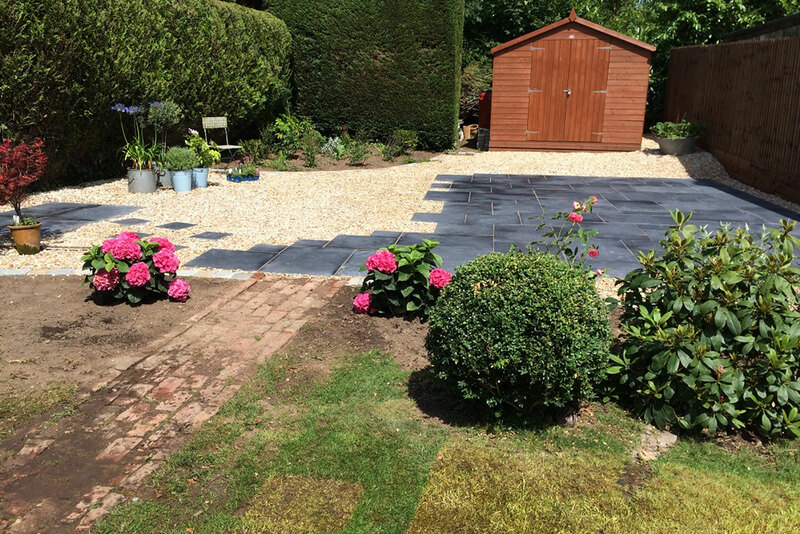 We know many people are keen gardeners and also realise that some others just don’t have the time that the garden deserves: we are here to help. Trees tell their own story, they can look fantastic, offering seasonal colours and natural habitats. Whether its for security, decorative or purely to border your property, we offer a complete fencing service. Geoff did a fantastic job on a new artificial lawn for us and transformed our tiny garden into a useful, clean, tidy and modern outside “room” that adds so much more living space. The workmanship and finish couldn’t be faulted and we’re perfectionists! A fantastic job and we’d highly recommend – thank you! What a brilliant job Geoff and his work force did with our two 100 feet long garden hedges. All sorted in a day, a very professional and tidy job. Would definitely recommend and will be using them again Thank you. Geoffrey and his team supplied and fitted a large fence for me. They used high quality material and did a very good job.